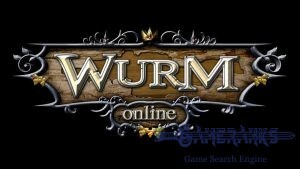 We like the gameplay of Atlantica Online. It includes many strategic and tactical factors on the game. 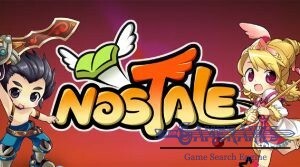 The game has also adventure, fantasy and turn-based facts. If you think that you will like a game which includes all these factors, we recommend you to give a try this game. It is a free to play. 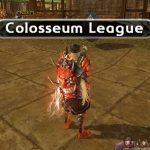 You can still purchase things from the store of the game. Storyline of the game could be better. Game graphics should be improved. 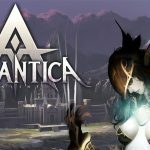 Atlantica Online is a tactical fantasy MMORPG game and it has been published by VALOFE Global Ltd and developed by NDOORS Corporation. 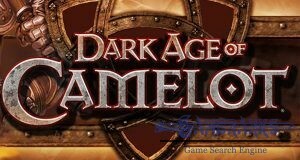 The release date of the game is 30 October 2008. The game is still very popular and there are many online players on the game. 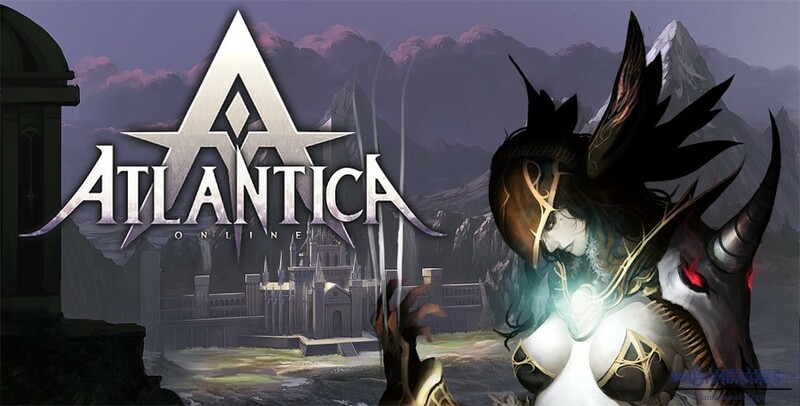 Atlantica Online is available for Windows operating system only. The game is not available on other operating systems and game consoles. 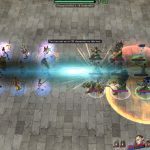 Atlantica Online is including many strategic and tactical facts. We recommend you to learn about these strategies through Youtube videos of the game. There are many gameplay videos of the game on YouTube. 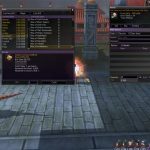 Especially Atlantica Online gamers are providing good tips and tricks about the game on these videos. You can also watch the video below for beginner tips and gameplay tips. 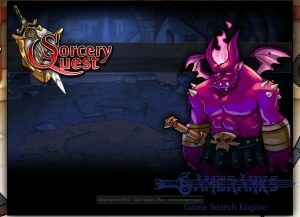 When you begin to the game, you will need to select a class for yourself on the game. 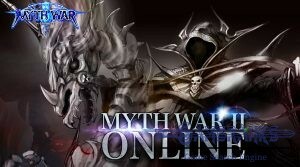 There are multiple classes on Atlantica Online. 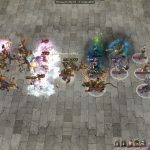 These classes are in three typical branches: Magic, Ranger and Melee. You will determine your class with the weapon that you select. There are weapons like Staff, Instrument, Bow, Cannon, Gun, Sword, Spear, Axe. If you select a staff, you can be a battlemage on the game. 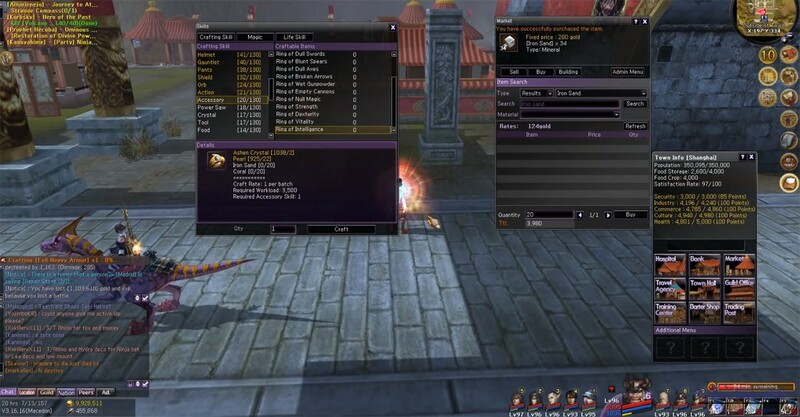 After you select your class, you can work on your appearance on Atlantica Online. You will see many hints while you are playing the game, it is recommended to check these hints to learn more about the gameplay. 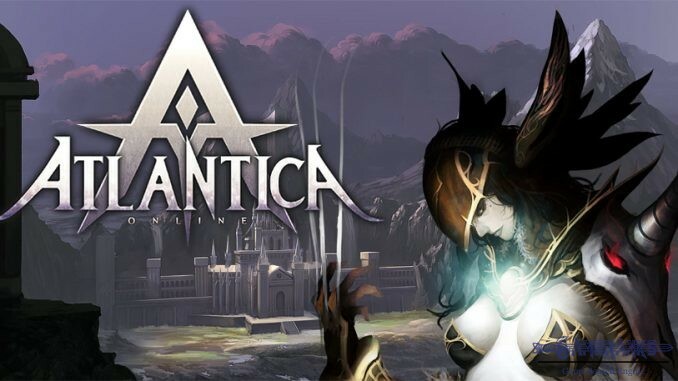 You can watch the gameplay and first look video of Atlantica Online below. 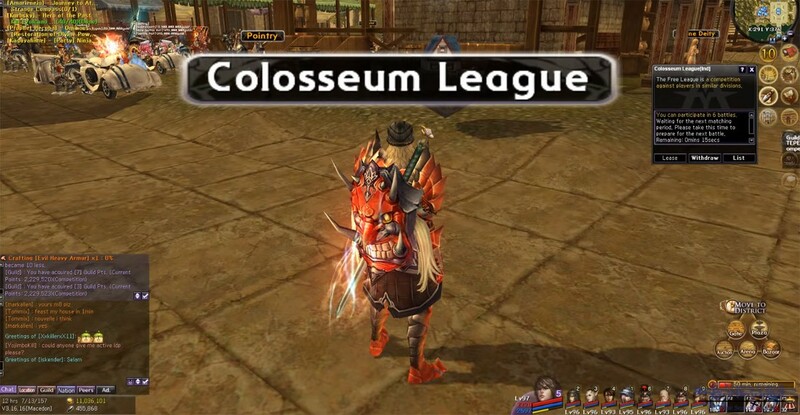 You can watch the gameplay video below which has been published for newbies of Atlantica Online.